Building a new home can be a challenge. As you proceed, you will develop working partnerships with your builder, architect, interior designer, landscaper and other uniquely skilled craftsmen. There is much work to be accomplished. However, as with any effort of great value, the process can be exciting and the rewards significant. At Plumb Construction, we want our clients to enjoy the building process, secure in the knowledge that they will receive a high quality product while being treated fairly and with respect. When the dust settles and your home is complete, we are still there as a friend and consultant, available to assist with any problem, even after the warranty period. Building a custom home is all about your lifestyle, both present and future. Your new home should be a perfect fit, like an old pair of comfortable shoes. Consider what you do and don’t like about your present home as a guide. The layout and room sizes of your current home can serve as a benchmark to determine the right size for your custom home. We can work with you to develop your new home design from concept to working construction drawings, including provisions for Universal Design that will allow you to remain in your home as you grow old. When finished, you will have created a “masterpiece” that will reflect your lifestyle and provide many years of comfort and enjoyment. A builder must not only be technically knowledgeable about construction, he must be a good listener, communicator and manager of information, people and time. Expert listening and communication will result in a well constructed home, built on time and within budget. A detailed examination of your lifestyle will lead to a design that most closely suits your needs and desires. In addition, land selection and design are closely linked, and each affects the other. For example, a sloping lot will result in a walk-out basement design while the orientation of the lot to the sun will determine the number, size and location of windows and doors. Before purchasing a lot, you should seek the professional opinion of a builder. 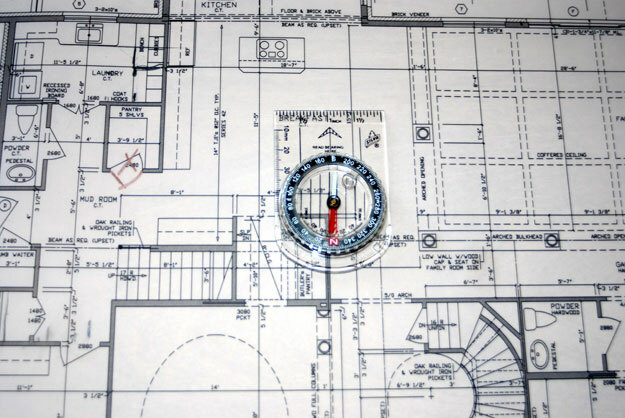 Through a site review, the builder can determine if the style of home you want will fit the lot and can identify unusual terrain conditions that may increase construction costs. In addition, he can determine if the lot is conducive to features like a basement walk-out or gravity flow plumbing and can offer advice on the orientation of the home to the sun and topography. One major consideration and constraint is the budget. Which of your home’s features are most important and, if you have to “value engineer”, which are you willing to omit? Also, be prepared to allocate about 10% of overall costs for interior furnishing and landscaping unless you are willing to wait for these amenities. The builder can assist you in making these difficult decisions so that your custom home will meet your expectations as efficiently and effectively as possible. Another important task is selection of the finish materials that will complete your home. We have an organized procedure to help you through the selection process. Choices include exterior finishes such as siding and roofing and interior finishes like plumbing fixtures, lighting, appliances, kitchen cabinets and flooring. Completing this task in advance will allow you to focus your attention on the actual construction process and can eliminate deadline distractions while your home is being built. Your new home is complete – what now? Although all contractors provide a warranty period, typically one year, where they will make necessary corrections or adjustments, Plumb Construction offers a two year warranty. Even after the warranty has expired, we are there for our clients, assisting with any problems or questions. We look forward to future relationships. 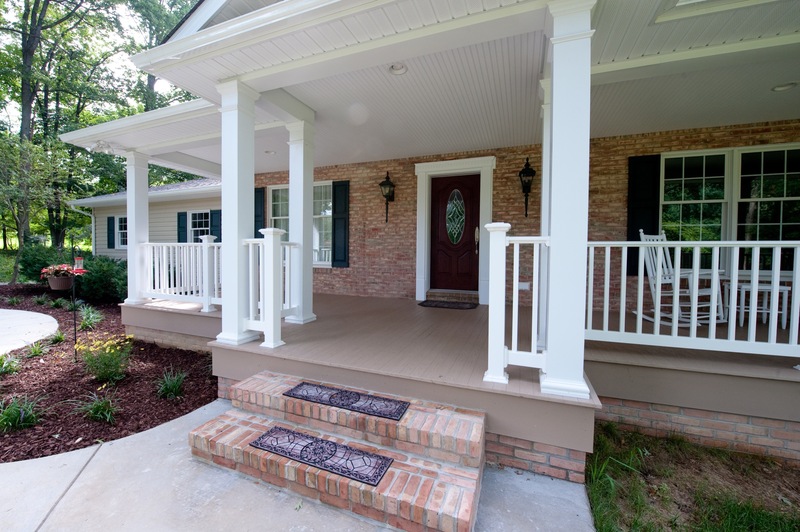 We have constructed second homes for some clients and have created additions and renovations for many homes we have built over the past 40 years. Our motto is “Clients for Life”.